This race takes place within the city limits of Philadelphia, and therefore, qualifies as an urban ultramarathon, but you will not find things like traffic, noise, bad air quality & concrete buildings here. 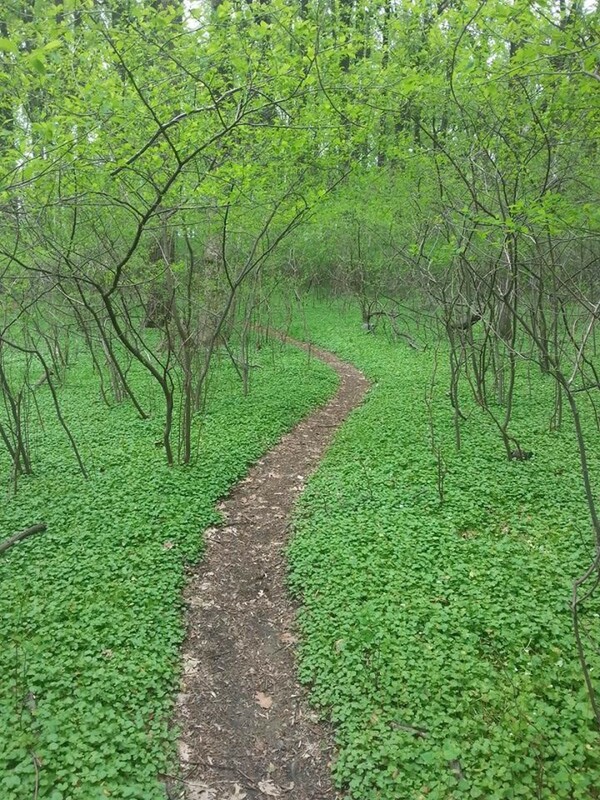 This race course is located within Pennypack Park, a hidden gem within Philadelphia's Fairmont park system. The park stretches along Pennypack creek for about 7 1/2 miles and is home to many trails, huge old trees, birds & other wildlife.